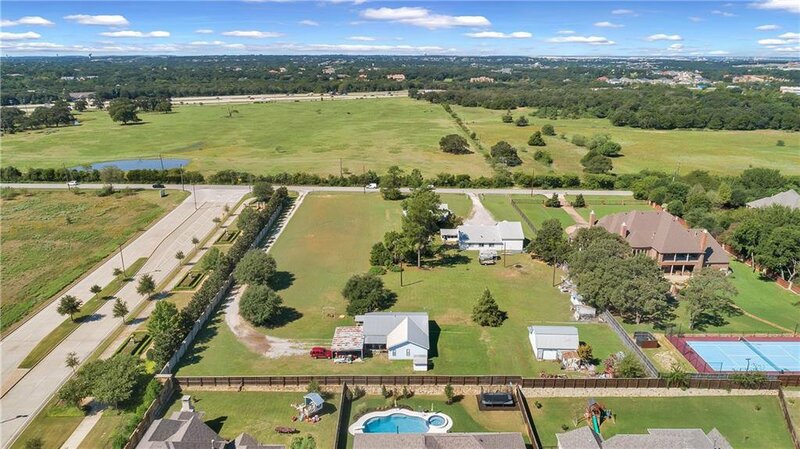 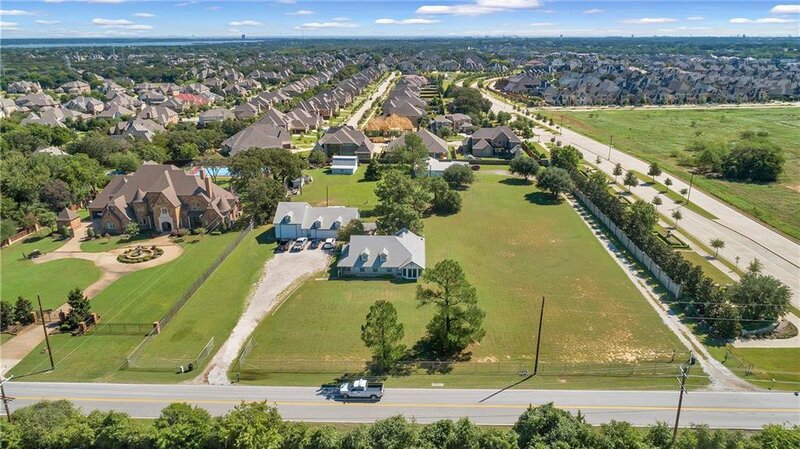 2.77 Acres to build your dream home directly adjacent to the recently approved Village at Carillon Parc which will feature chef-driven restaurants, boutique shops, a luxury hotel, Southlake public library, an amphitheater and 9 acre park with stunning water features! 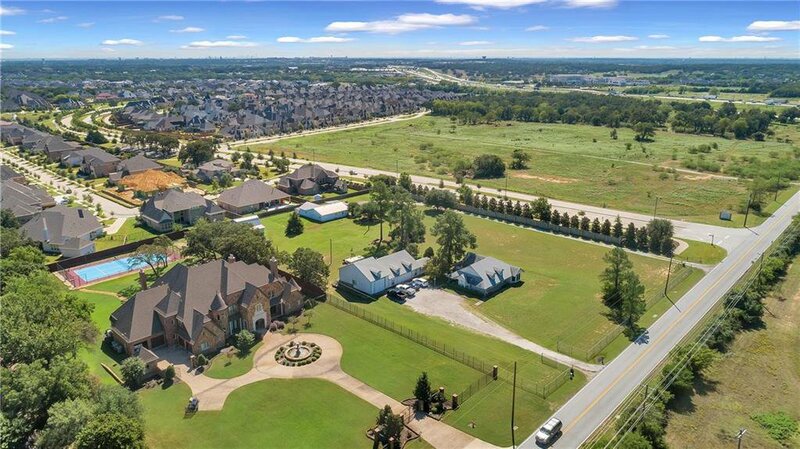 This high-end European-style 42 acre development with top dining, shopping and entertainment options will be a short walk from home. 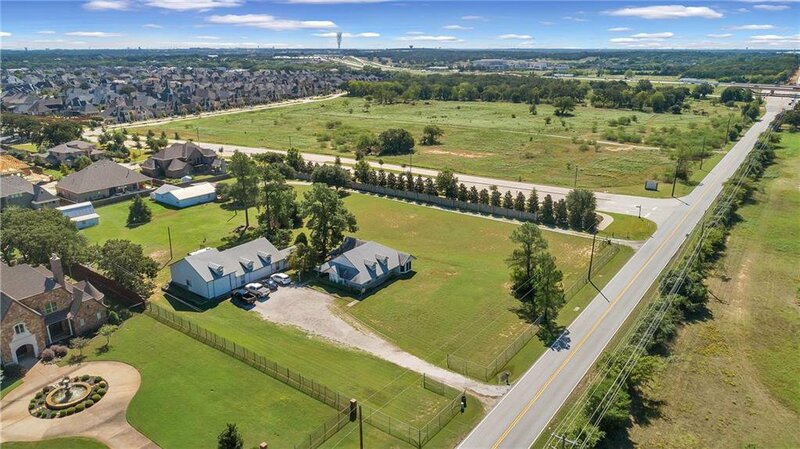 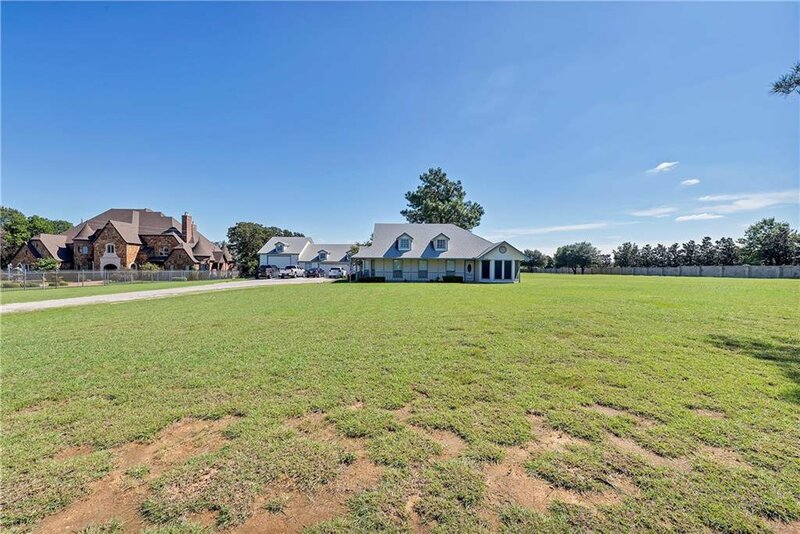 Rare opportunity to build the custom home you have dreamed about on acreage with no HOA in Carroll ISD. 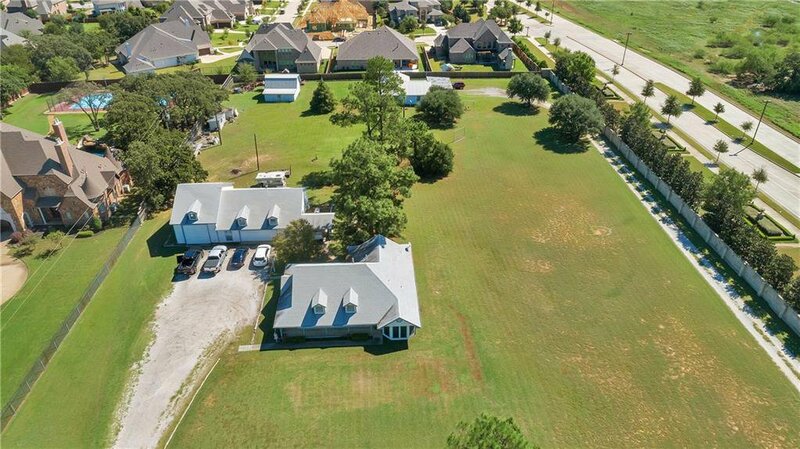 Another option is to build 2 homes on the property as it is already separately platted into 2 lots providing a tremendous opportunity for a family that wants to be near each other. 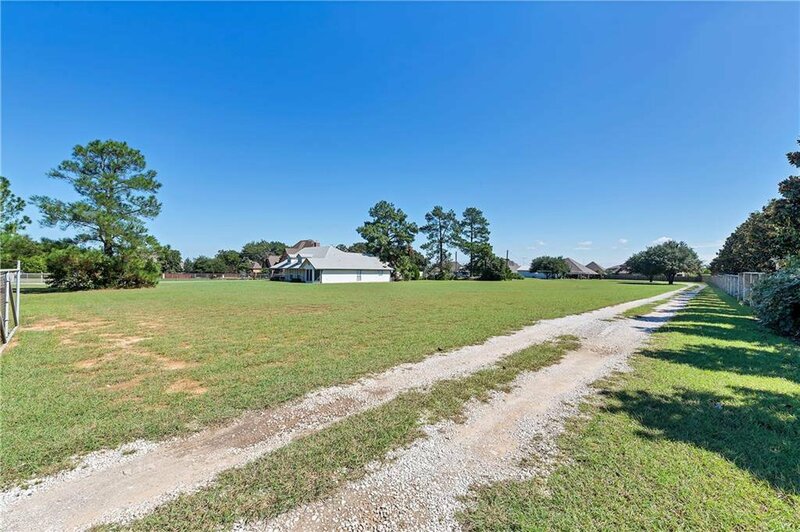 Get your building plans ready!